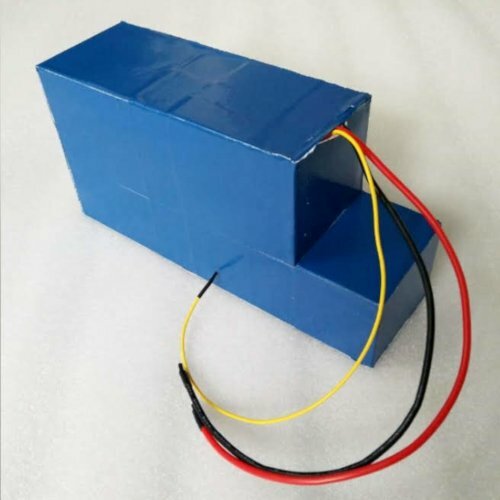 We design and manufacture custom Lithium (LiFePO4) battery packs from 3.2V to 900V and from 4 Ah to 3000Ah, for several applications: Electric Bikes, Electric Motorcycles, UPS, Golf trolley, Forklift Trucks, Marine applications, Solar energy storage, etc. 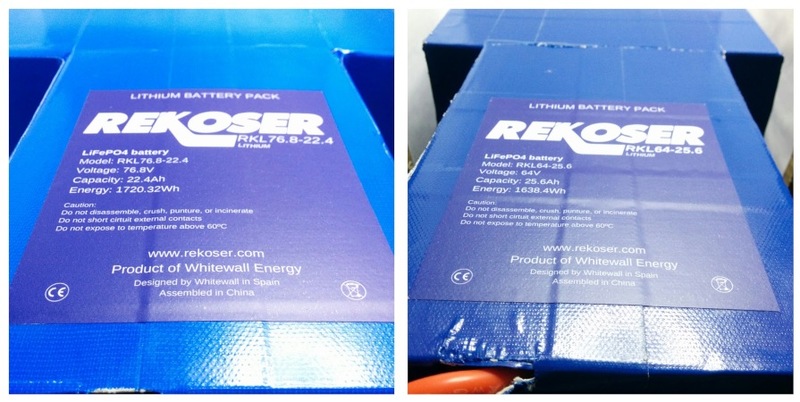 Design and manufacture of battery packs. The best quality at the best price. Use of cylindrical batteries 18650-3.6V or 26650-3.6V or prismatic. Design of packs with LiFePO4 (Li-Iron) technology. 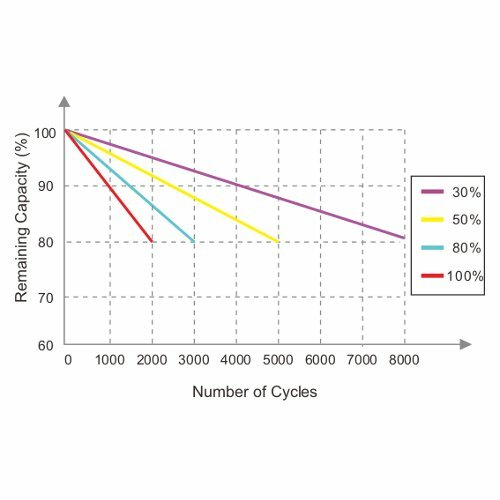 Use of cylindrical batteries 18650-3.2V or 26650-3.2V, 32650-3.2V or prismatic. Design and manufacture of electronics. Security and communications. 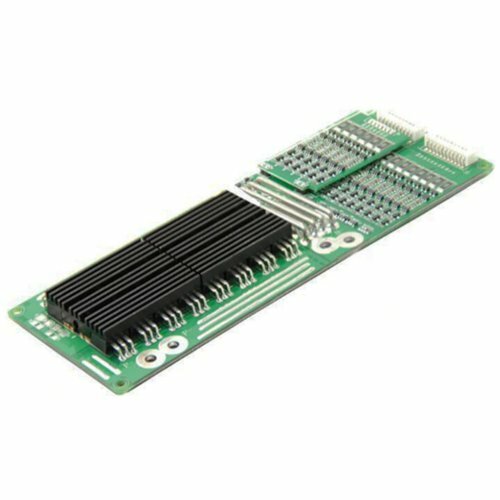 Electronics adapted to the requirements of the system and the battery technology chosen, paying attention to the balancing of the cells, protection of the circuit, etc. Integration with devices as well as error reporting, load conditions, autonomy time, temperature, voltage, current, etc. With built-in chargers designed to increase battery life. Firmware developed to fit the embedded system. LED screens, LCD, custom applications, etc. Custom look and feel It fits your needs. Custom labeling so that you are always in control of your supply chain. We adapts the pack case to your system's needs. Please let us know the following: Application, Voltage, Capacity, Load power, Charge current, Max continuous discharge current, Max peak discharge current, Dimension restrictions (if you have), Enclosure material (shrink wrap, ABS plastic, metal enclosure (normal or rack). We will offer you the best solution!